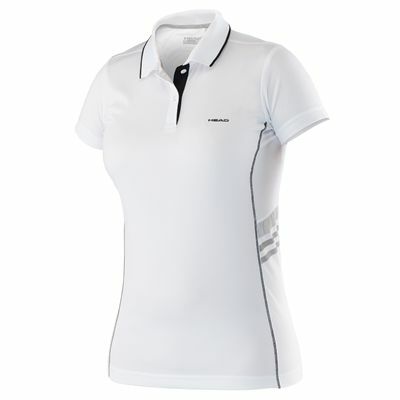 Part of the Essential Range, the Head Club Technical Ladies Polo Shirt is designed to provide comfort and ease of mobility thanks to Ergostrech technology, also to ensure your skin is fresh during dynamic racket sports, this well-tailored 100% polyester piece of clothing has breathable mesh ventilation inserts, as well as the Endodry technology allowing for a perfect moisture absorption. 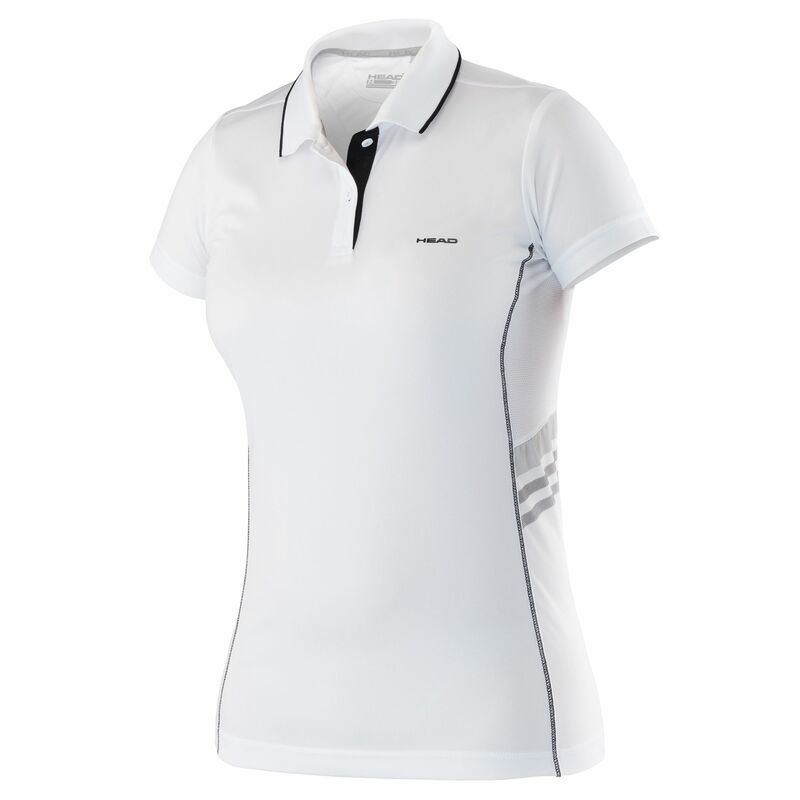 The shirt is delicate to the touch and provides a great fit on or off the court. A subtle Head logo is printed on the front. for submitting product information about Head Club Technical Ladies Polo Shirt SS16 We aim to answer all questions within 2-3 days. for submitting product information about Head Club Technical Ladies Polo Shirt SS16. We aim to answer all questions within 2-3 days. If you provided your name and email address, we will email you as soon as the answer is published. for submitting product review about Head Club Technical Ladies Polo Shirt SS16.